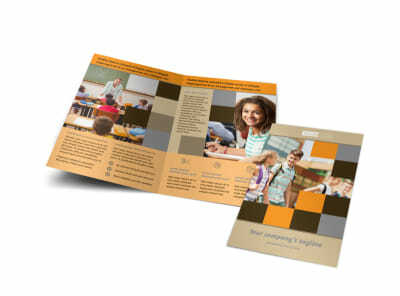 Need a one-stop-shop way to convey all your important back to school information? 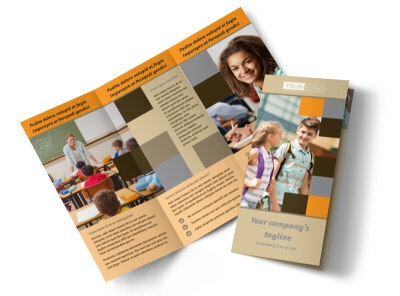 Customize one of our professionally-designed back to school brochure templates and your students will be completely prepared and fully [school] supplied. 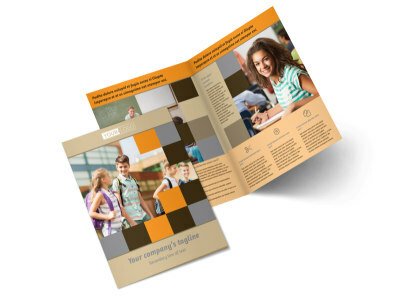 Our design editor maximizes your rare few moments of prep time and enables you to produce a one-of-a-kind back to school brochure that really makes the grade. Your finished PDF can be printed anywhere you like, including with us!